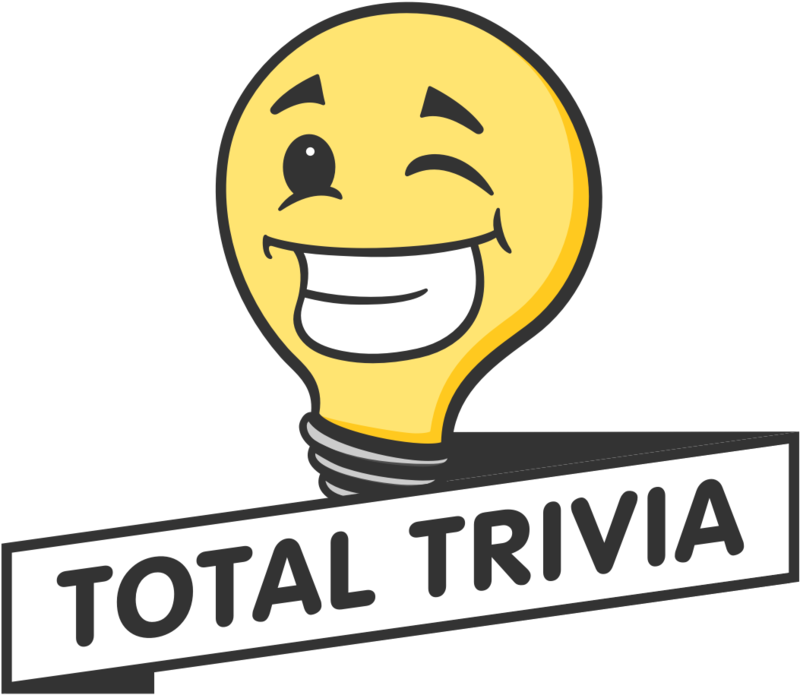 Changing your trivia topic can keep tournaments exciting, help expand your personal wealth of knowledge, and increase your skill level on Total Trivia. Changing topics during a tournament is possible, and can be done in between trivia rounds. Topics can not be changed during a five question trivia round. After a round is finished, you can click the small topic icon to the left of the PLAY AGAIN button on the tournament page. Pressing on the active topic icon will redirect you to the topic selection page where you may choose a new topic!